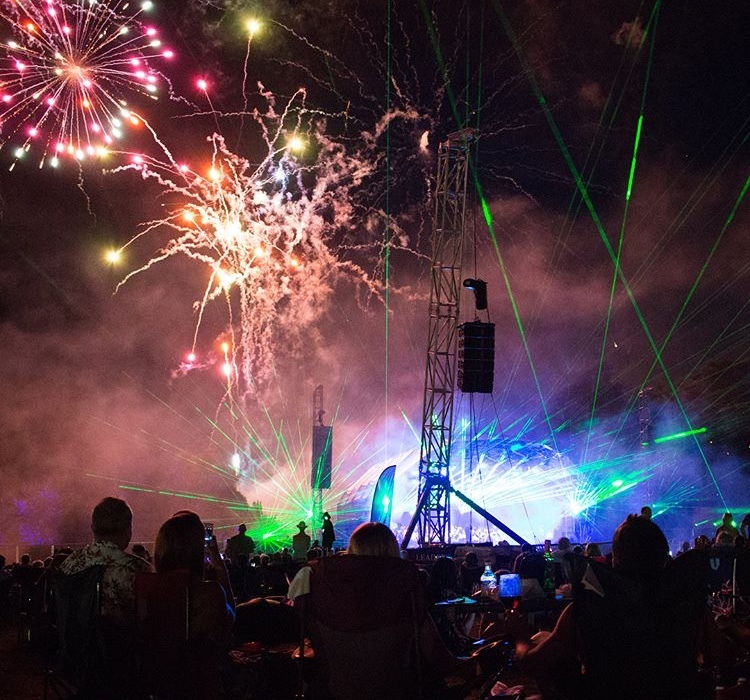 When the popular LPH Produced https://lphconcerts.co.uk/ Bedford Park Concert series made a welcome return to the town on 3rd, 4th and 5th August 2018, headline acts Billy Ocean, Jess Glynne and Lesley Garrett took to one of Star Events’ 17m Orbit stages to deliver their stand out performances. Showforce was delighted to provide Star Events, a long-standing client, with experienced crew members. Showforce’s operations team was able to select a team who work with the company on a regular basis delivering the client the correct skill sets and continuity. With an excellent knowledge of Star Events’ kit and working practices the Showforce team was able hit the ground running and assist the Star Events Crew Chief and core team with the installation of a wide range of structures including the main stage a 17m Orbit, VIP platform, front of house areas, delay towers and assisted viewing platform. This included running and laying out the scaffolding, screw jacks, pads etc. and helping to build the structures. For this particular job, Showforce was onsite from the 30th July, initially with three crew for the first day, which increased to seven, including a crew chief, for the remainder of the build and de-rig.